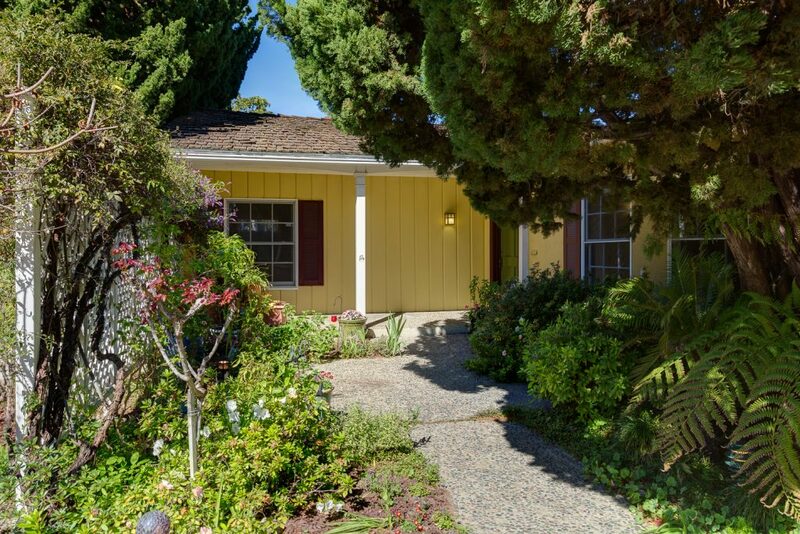 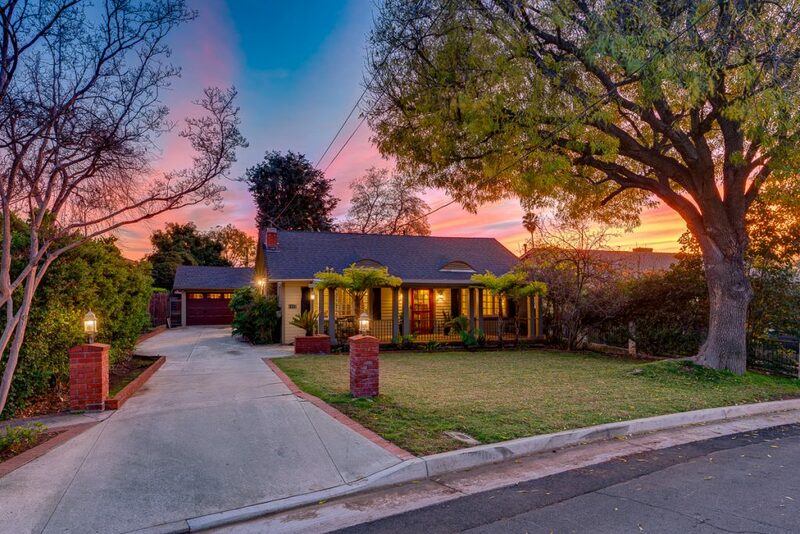 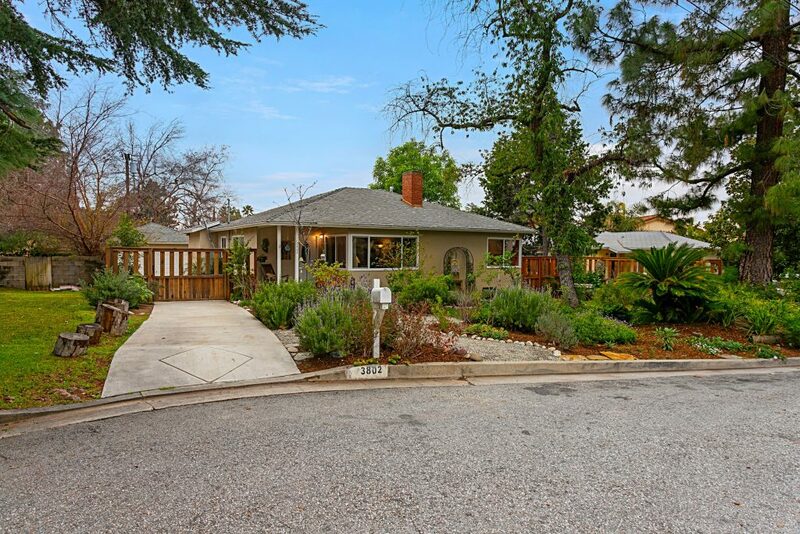 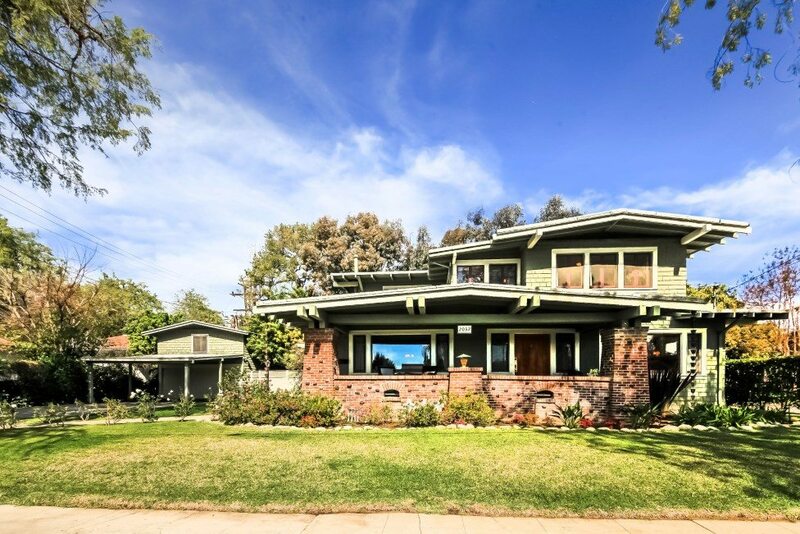 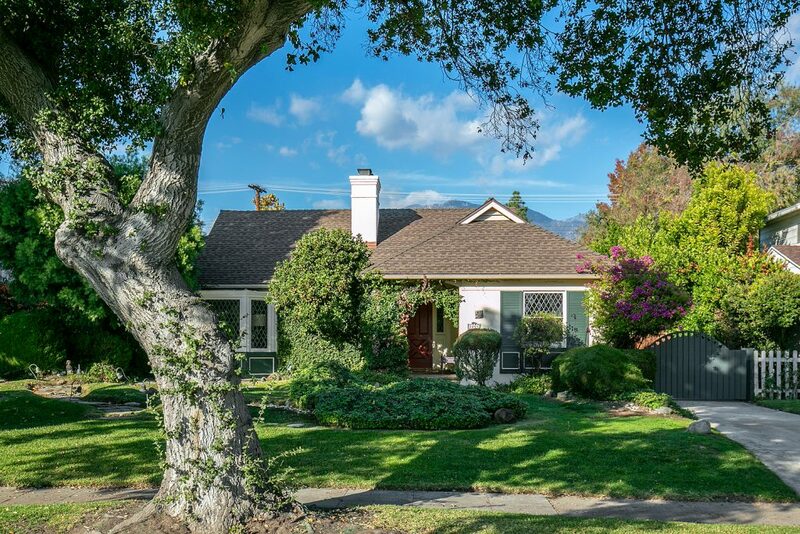 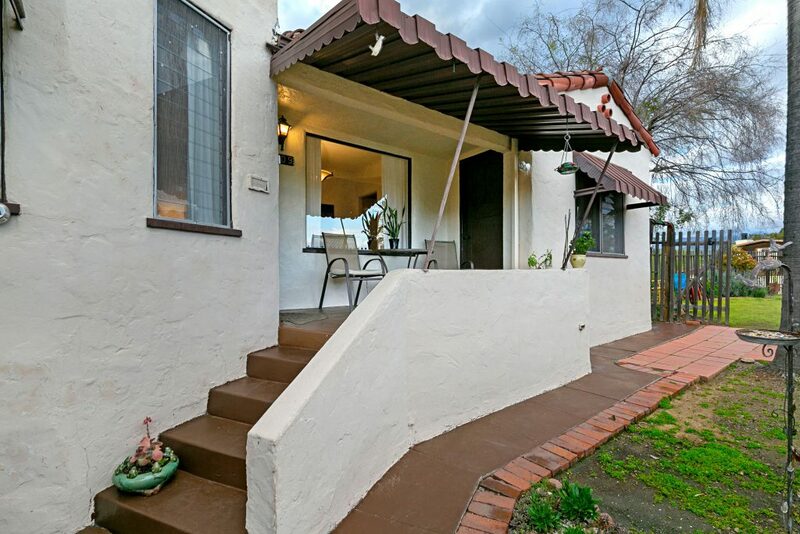 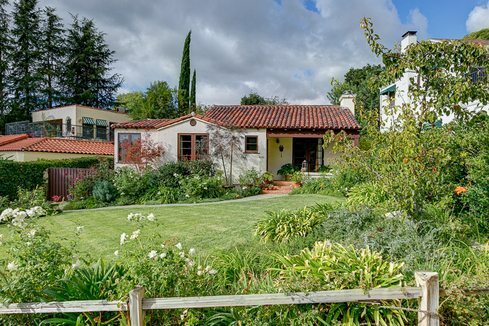 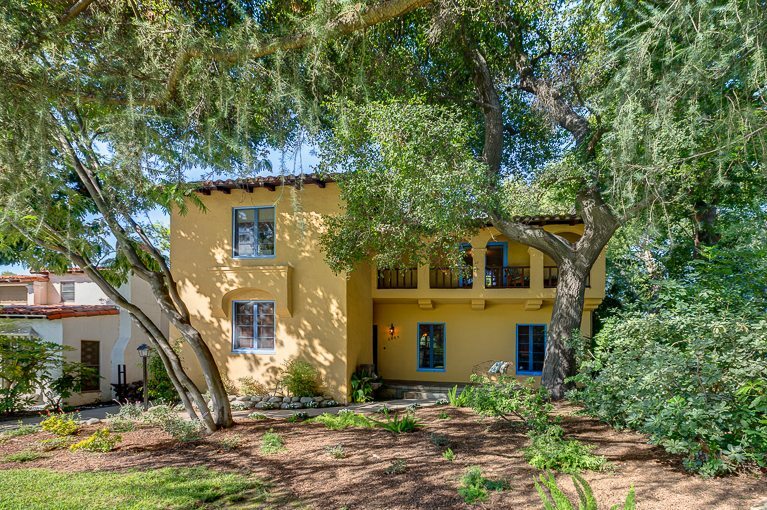 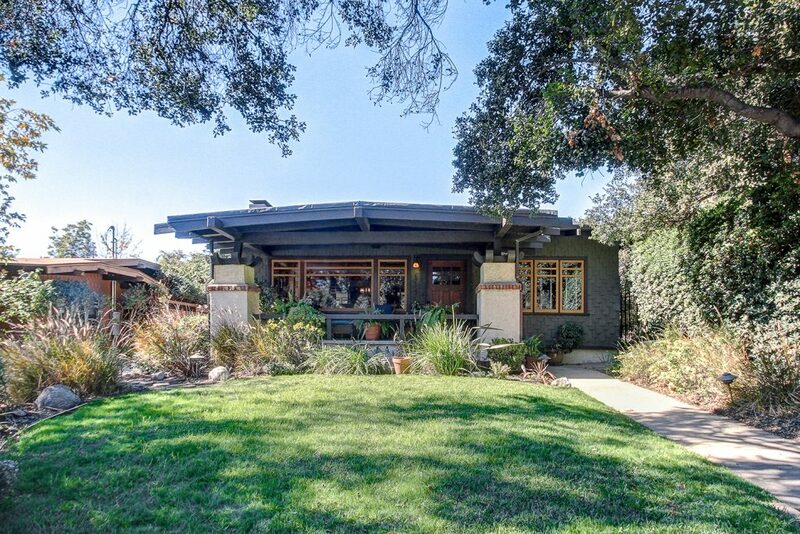 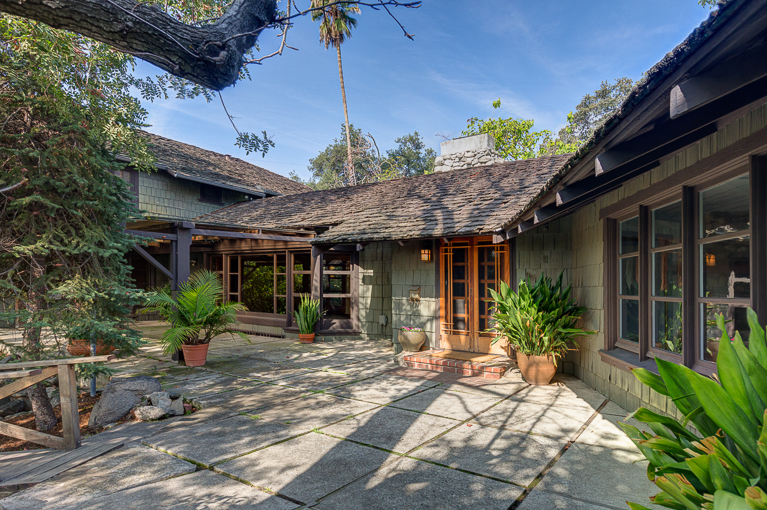 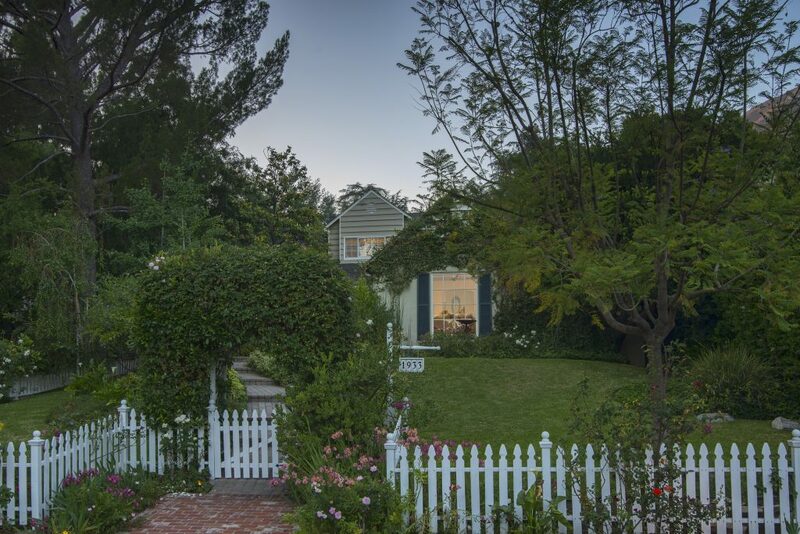 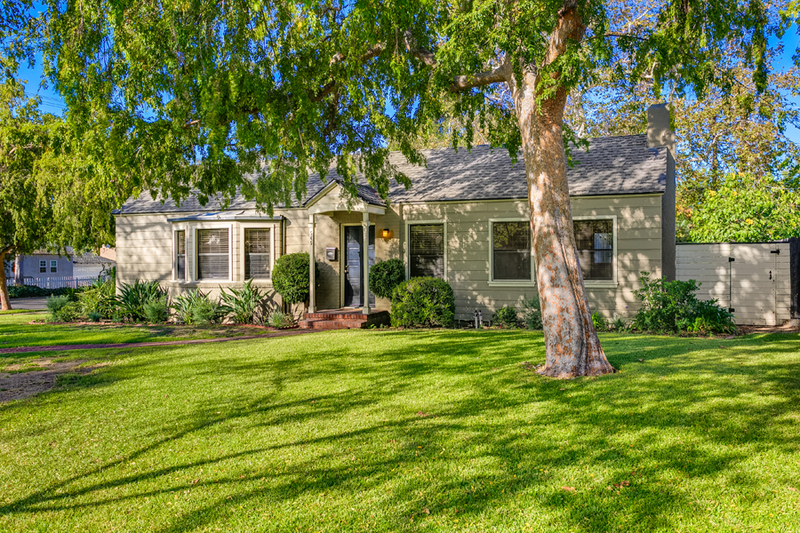 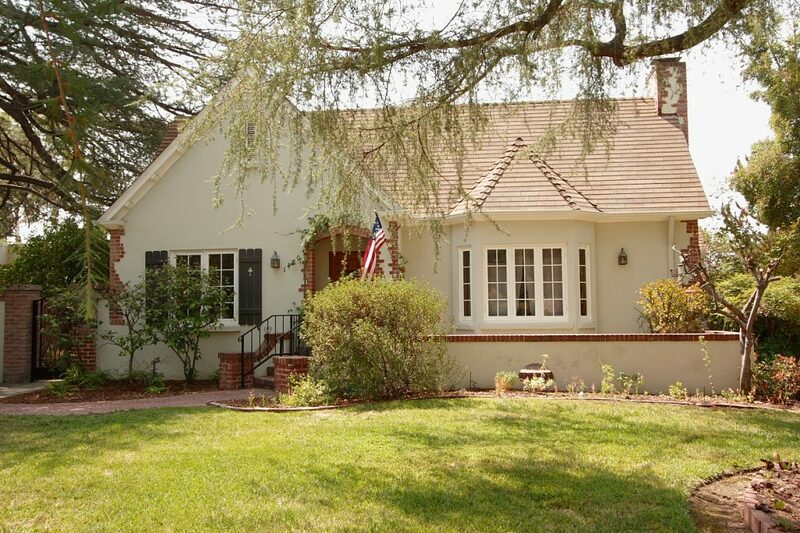 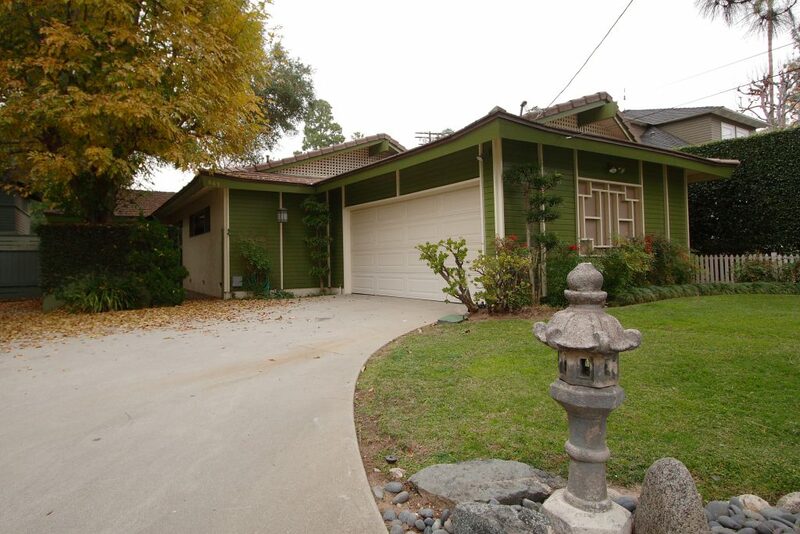 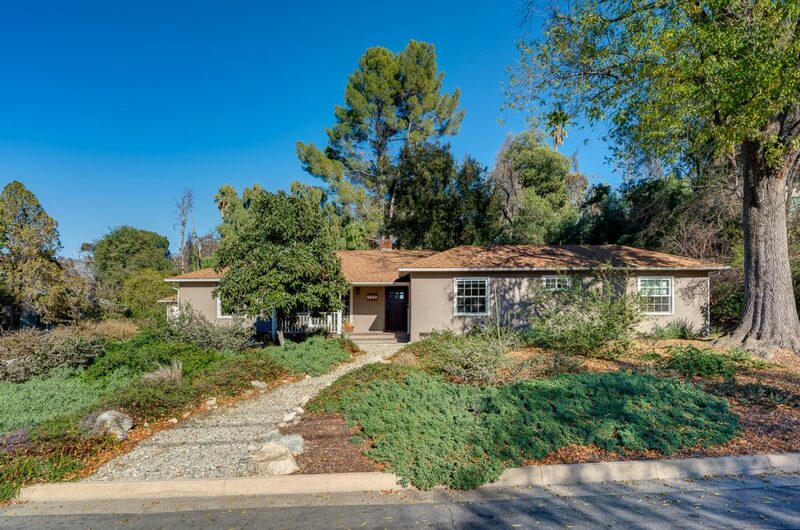 Our client successfully competed against 8 other offers to purchase this single-level character home in Pasadena’s sought-after Daisy Villa neighborhood. 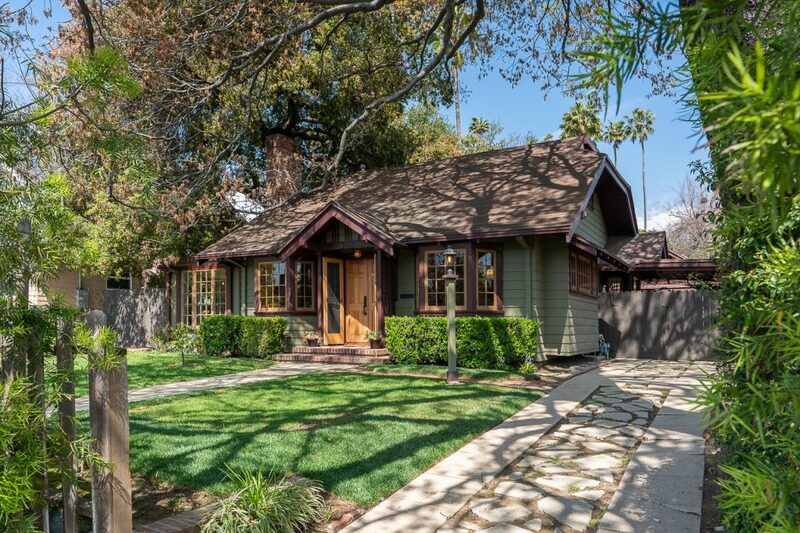 Built in 1935, it features three spacious bedrooms, including a gracious master suite, two full baths, living room with fireplace, dining room, remodeled kitchen and den. 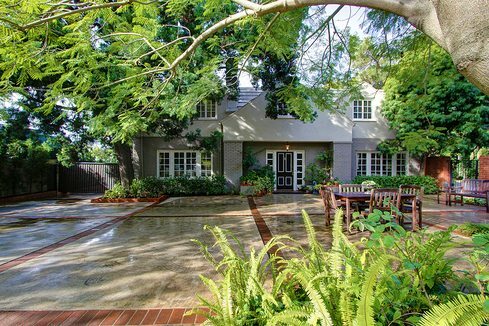 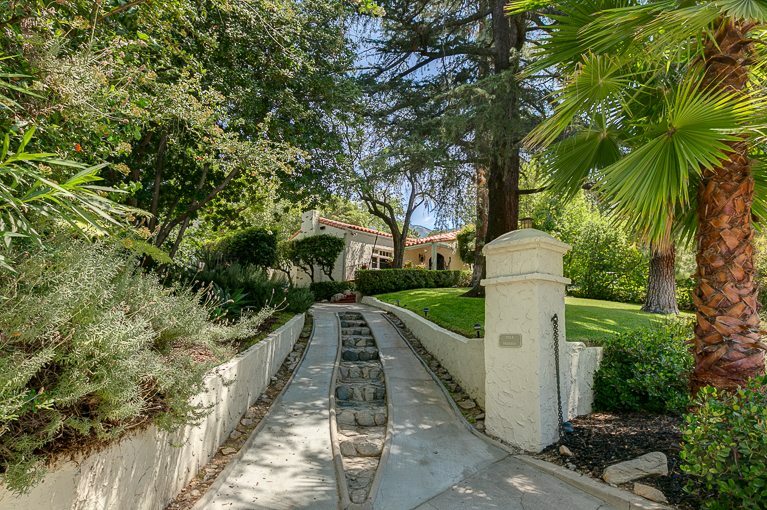 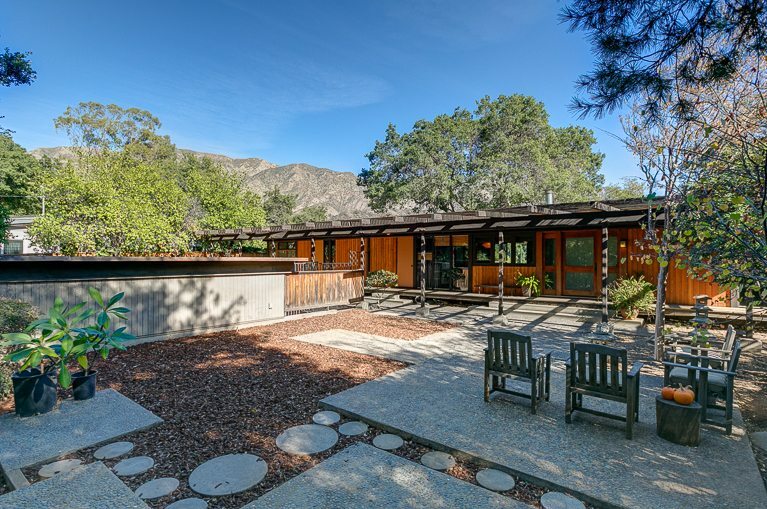 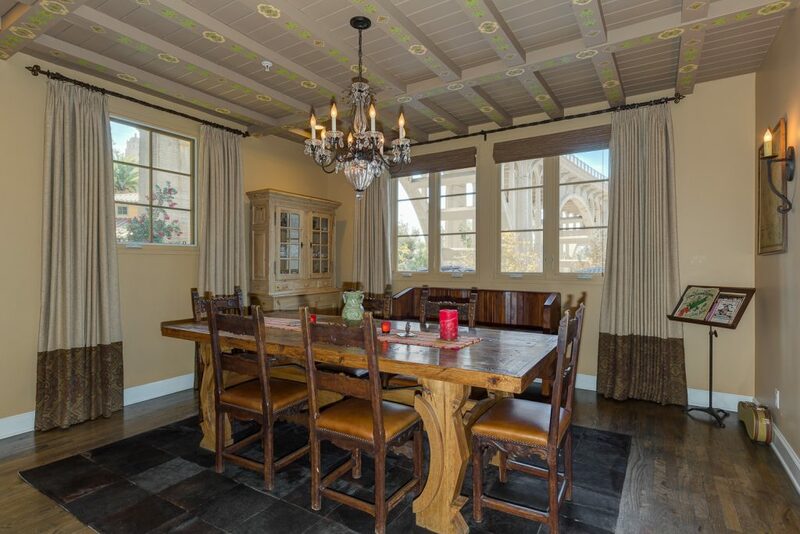 Its large lot offers a private patio, ample garden space and mature plantings.